The conference will focus on areas of intelligent science and technology and how to put theory into practice. A leading international forum is provided for researchers, academics, and practitioners from diverse fields to explore the fundamental roles, interactions as well as practical impacts of intelligent science and technology. It aspires to regroup and promote high-quality research and trigger an exchange of ideas in the field, as well as to reinforce and expand the existing IST network of researchers, academics, and market representatives. 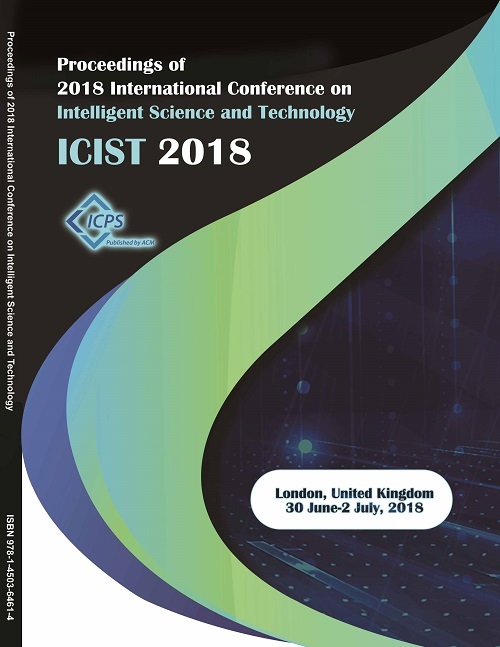 Accepted full papers of ICIST 2019 will be published by ACM Conference Proceedings (ISBN: 978-1-4503-7174-2), which will be online and indexed by Ei Compendex, Scopus. At least FIVE pages of paper is required for final submission. Paper publication accepts papers within TEN pages. 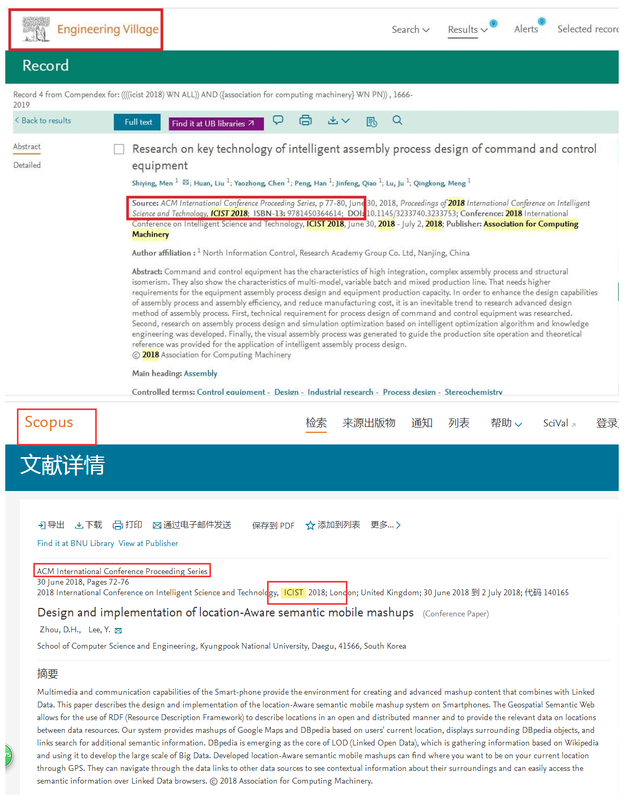 ICIST 2018 papers published by ACM (ISBN: 978-1-4503-6461-4) has been online available and indexed by SCOPUS & EI Compendex. Please follow the deadlines below to ensure your manuscript proper handling. Geography Department, Durham University, UK. Copyright © The 2nd International Conference on Intelligent Science and Technology (ICIST).